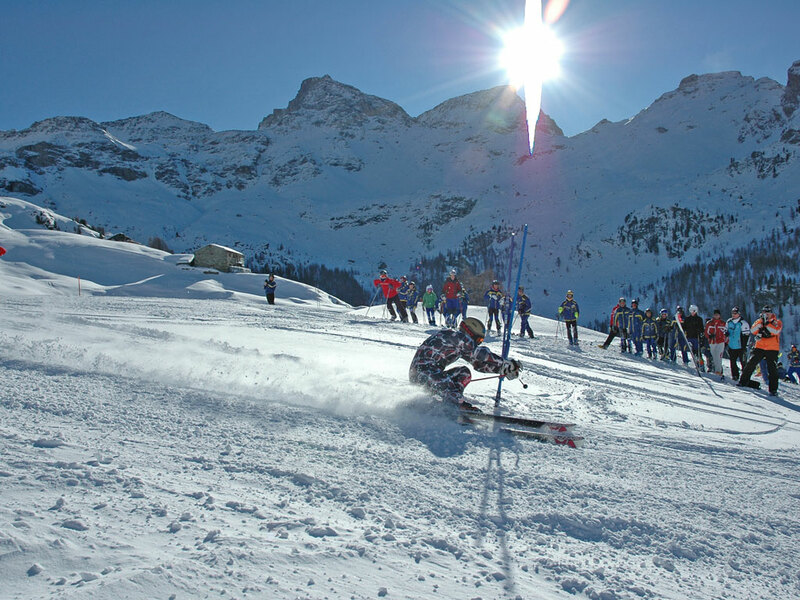 In the north of Italy, in the Piedmont region, the ski resort of Alagna Valsesia-Gressoney-Champoluc, is not far from famous ski resorts such as Breuil-Cervinia and Zermatt. 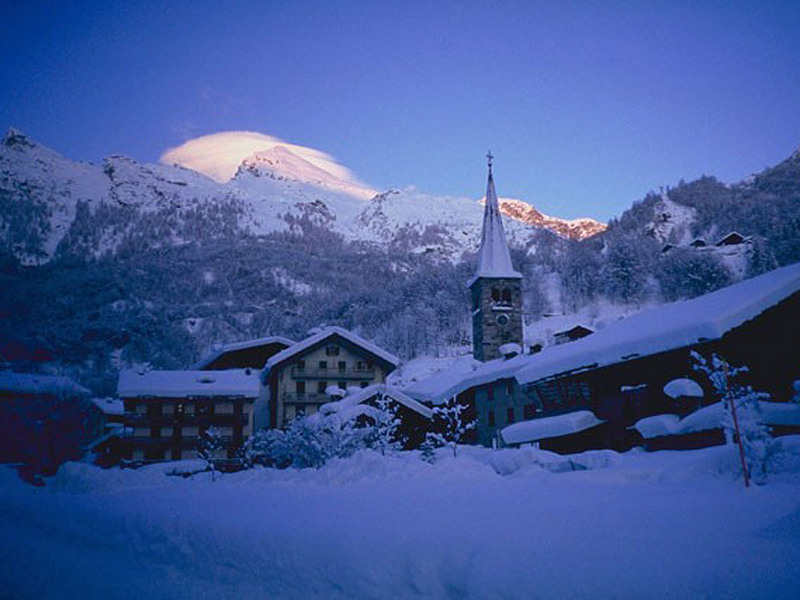 Champoluc is the smallest village of Monte Rosa region but offers winter sports enthusiasts more than enough facilities. 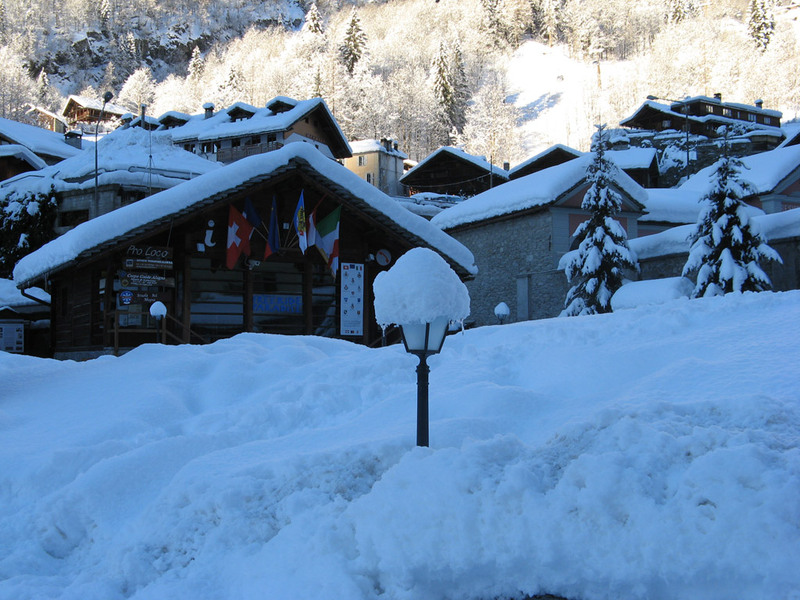 There is a wide range of ski holiday accommodation and you can also find some nice restaurants here. 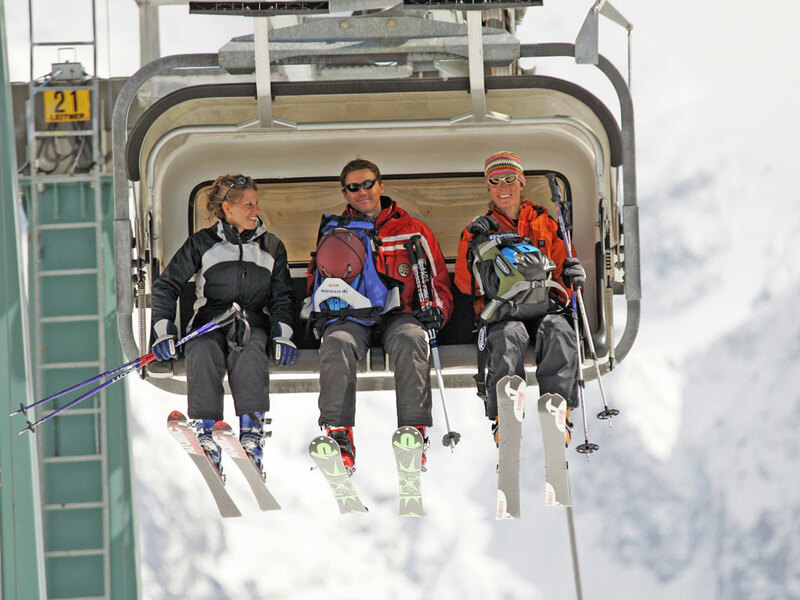 The gondola leaves from the center of the village and within minutes you are up at the Pianalunga (2046m). 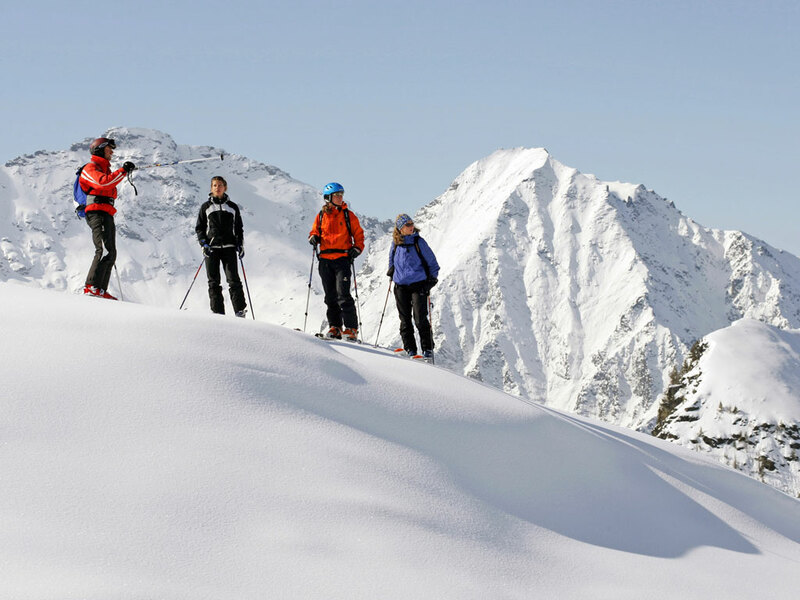 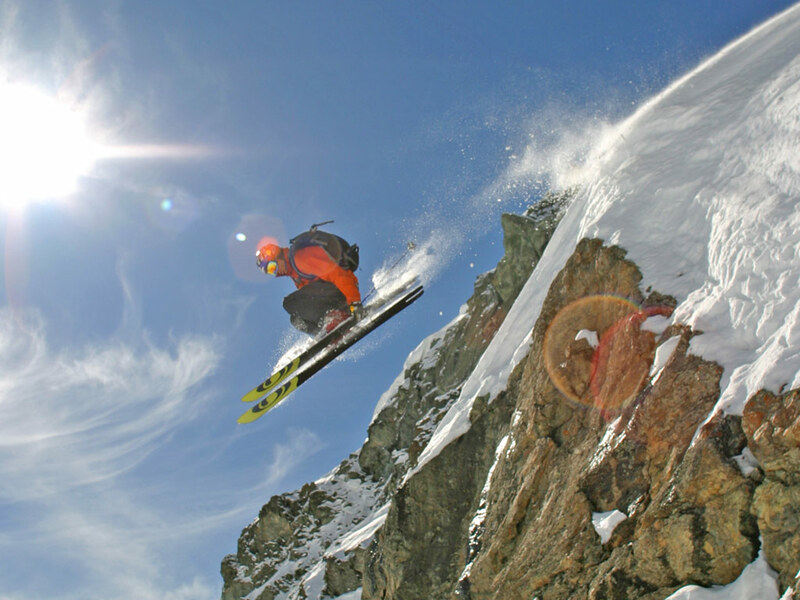 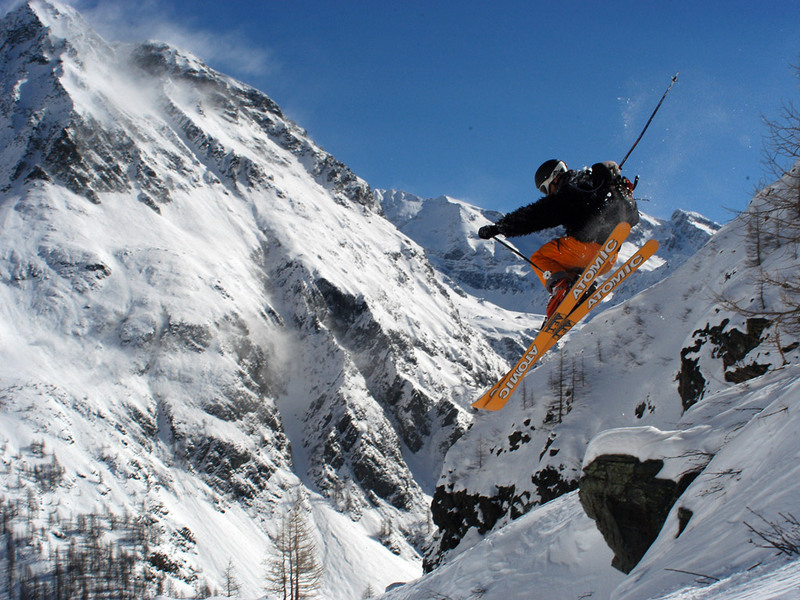 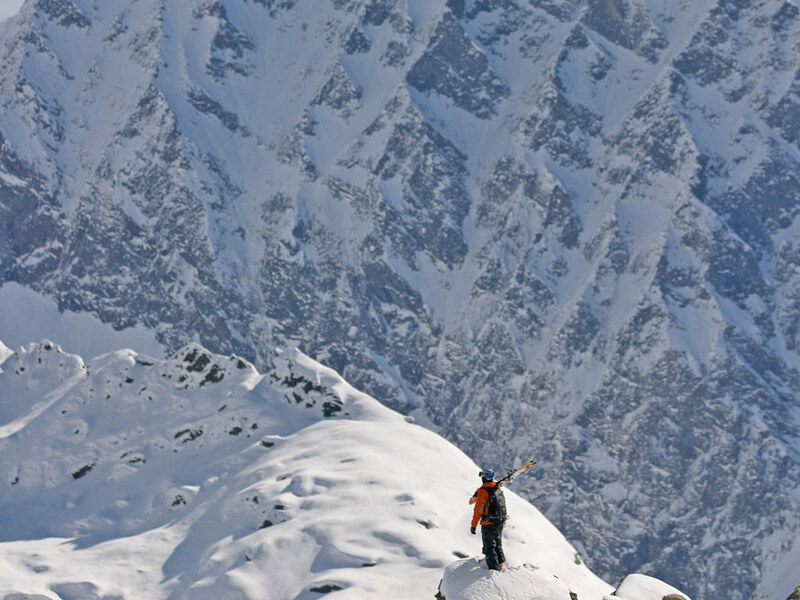 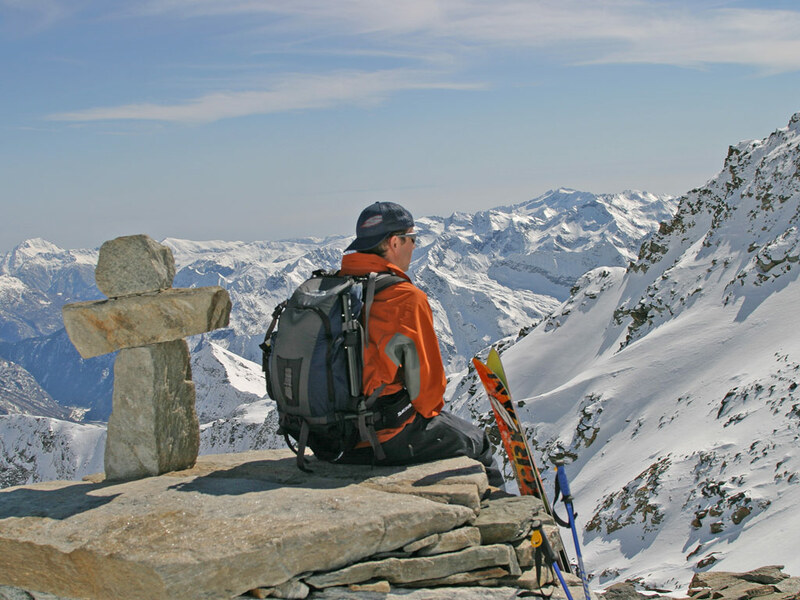 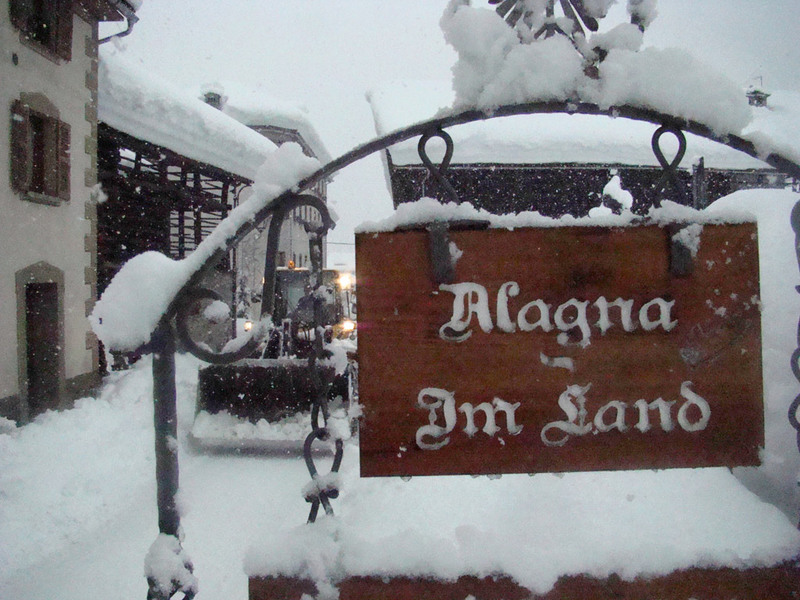 Alagna Valsesia-Gressoney-Champoluc, is known as a freeride paradise. 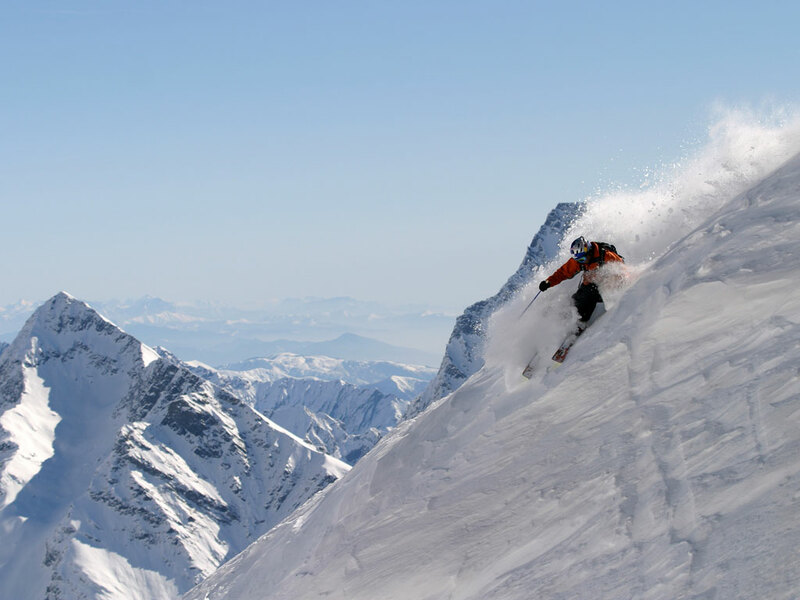 Off-piste fans come here from all over the world to show off their skills in the untouched powder. 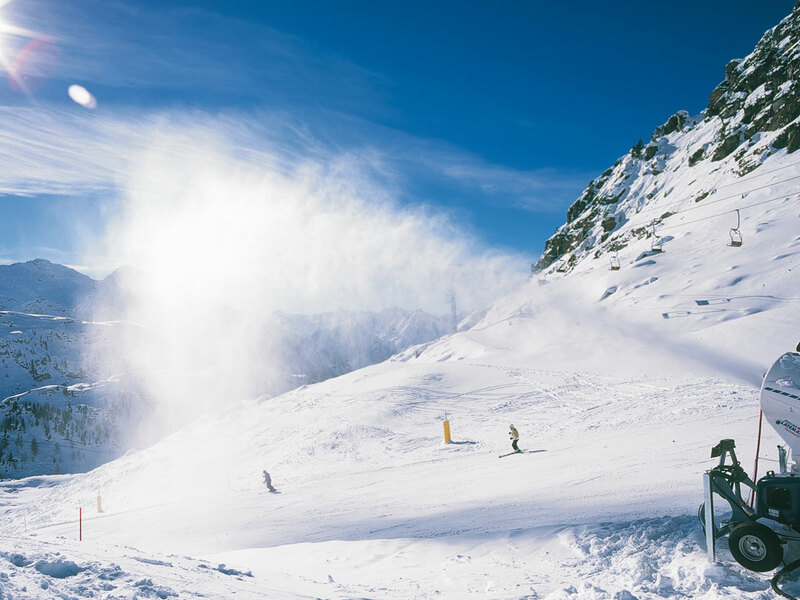 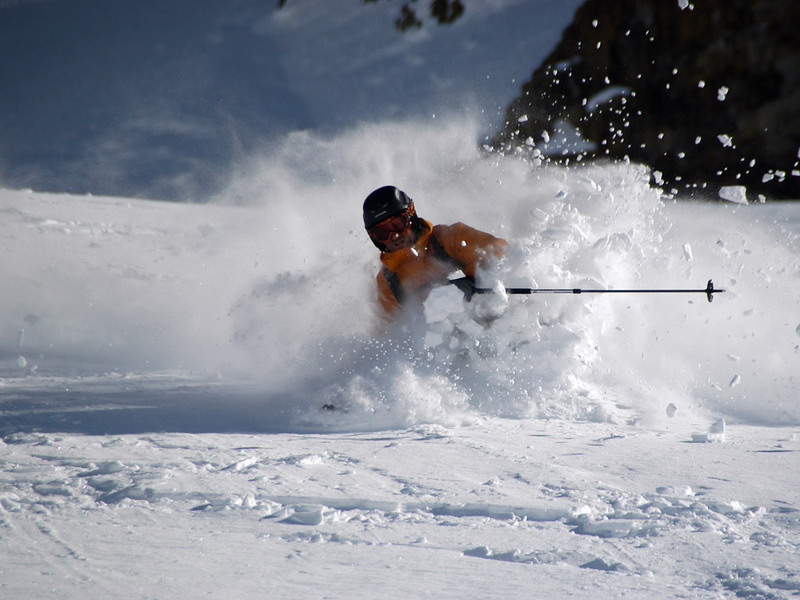 The off-piste area from Malfatta is considered one of the finest and toughest in the Alps. 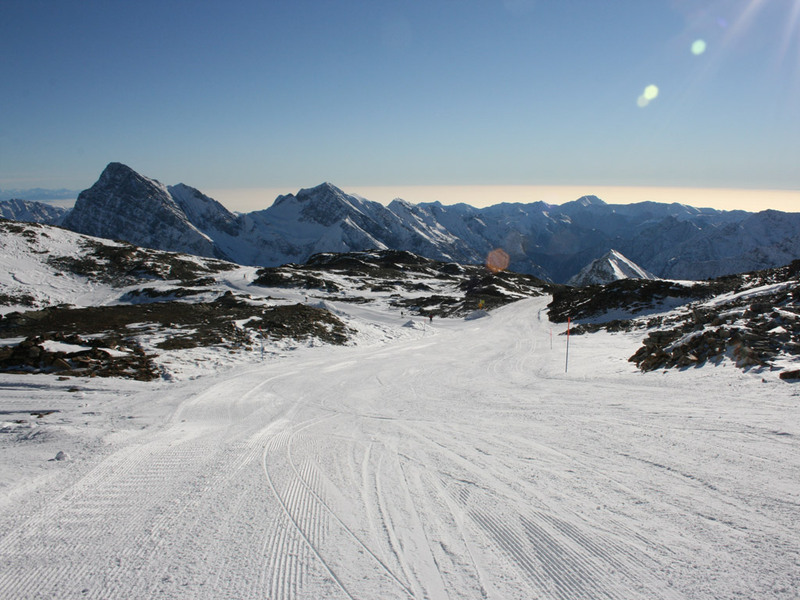 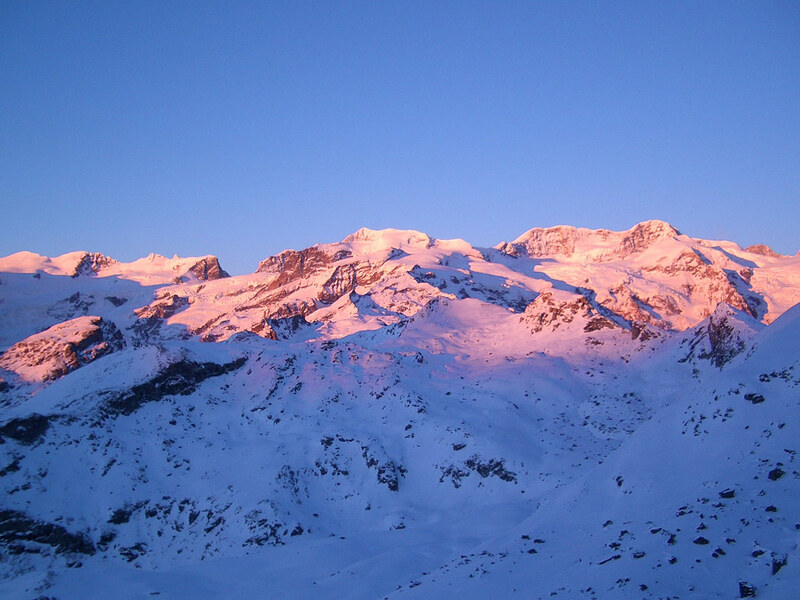 Those looking for less challenging skiing will also find good skiing in Alagna Valsesia-Gressoney-Champoluc. 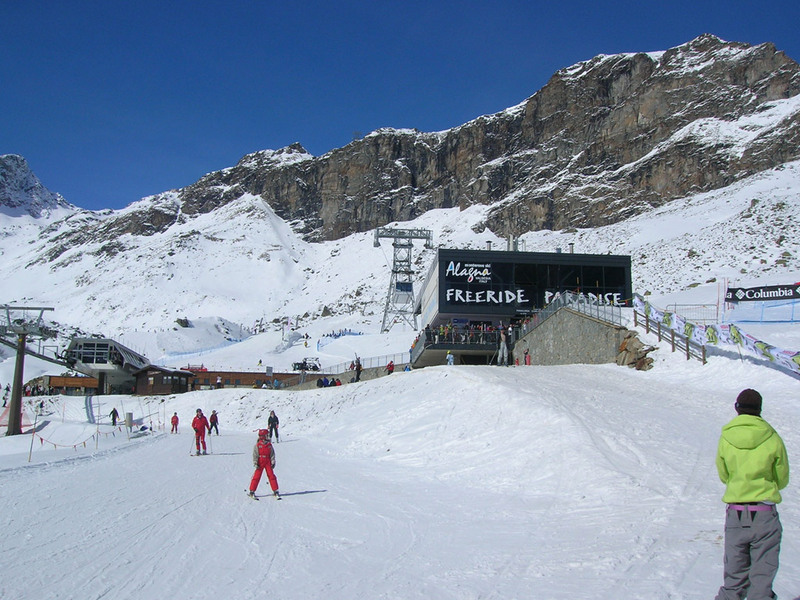 The village is child-friendly and a great place for the less experienced skier.